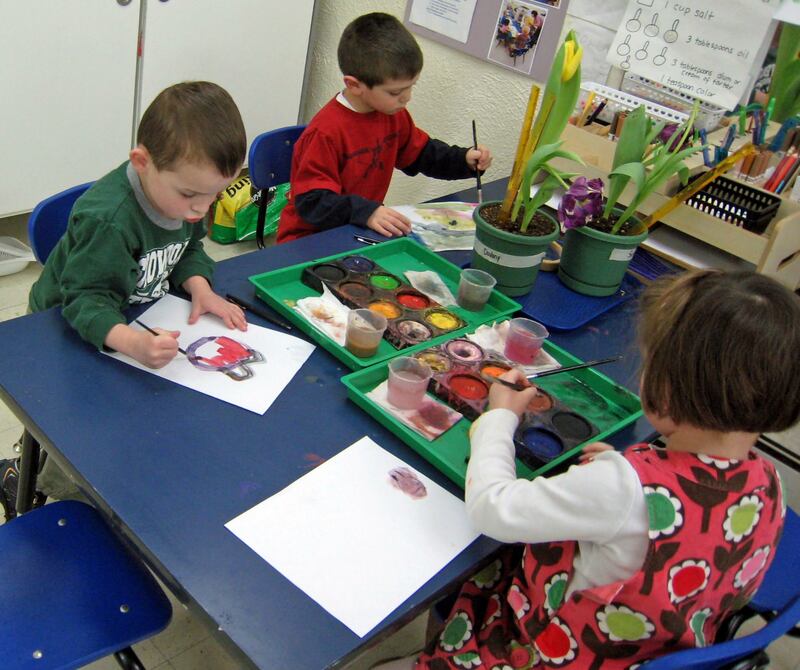 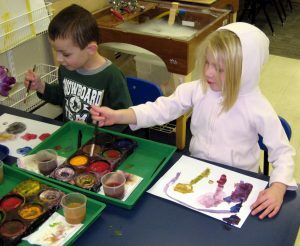 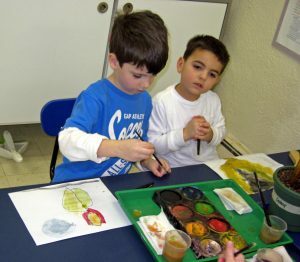 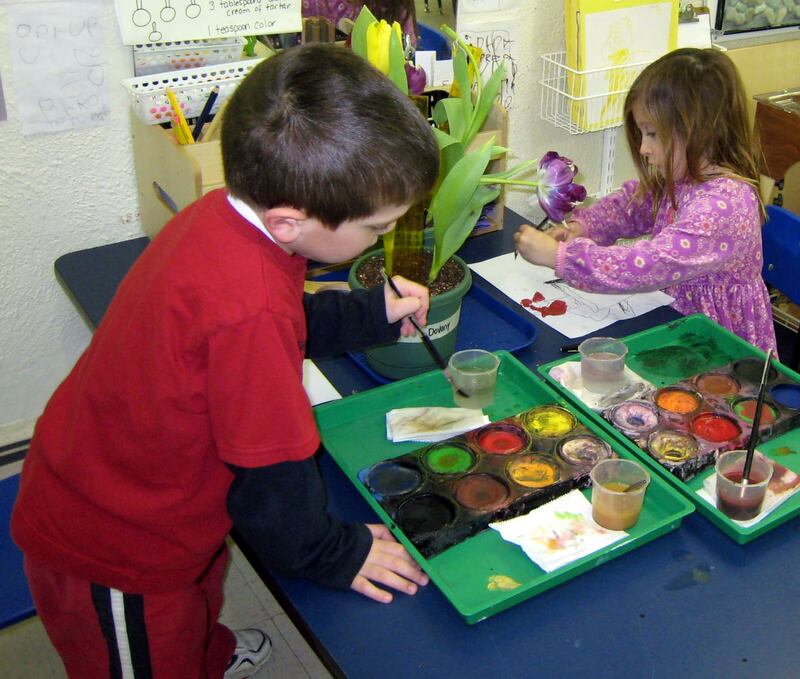 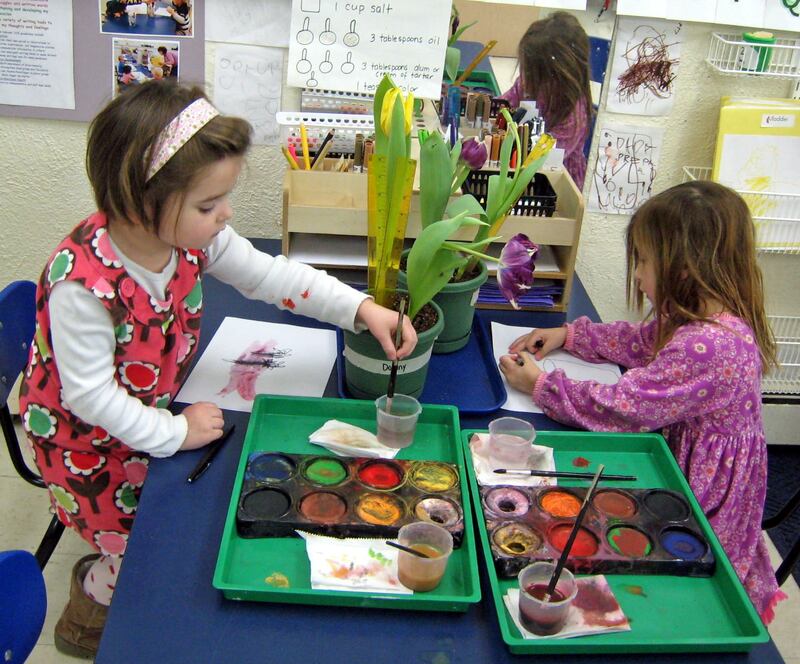 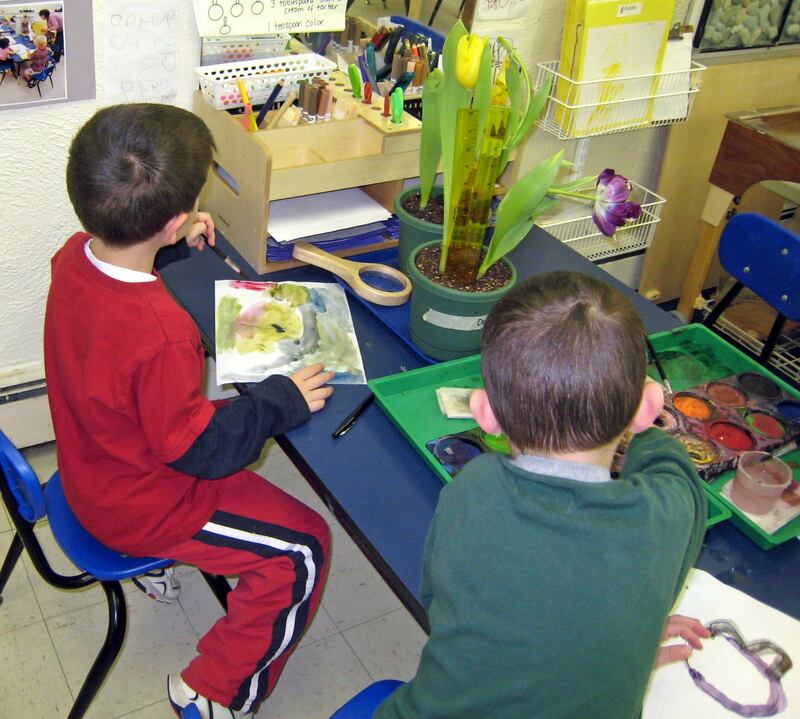 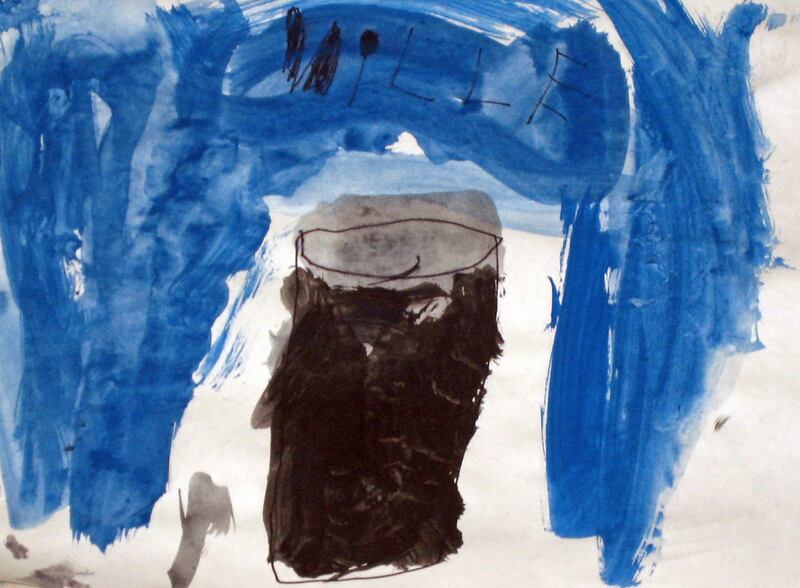 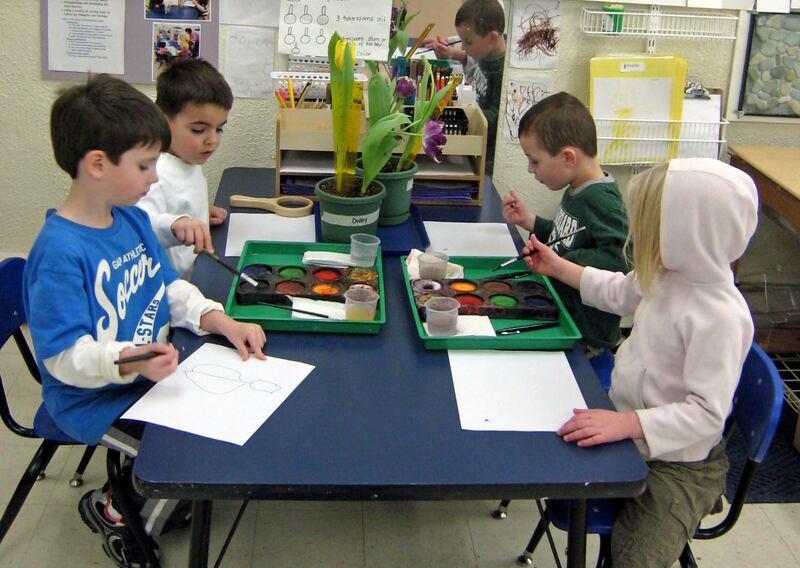 The photos on this page give a sampling of projects and activities from the classrooms. 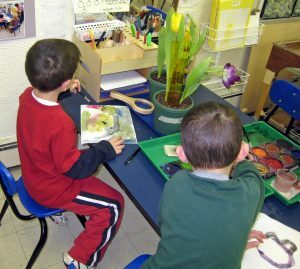 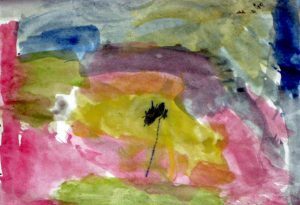 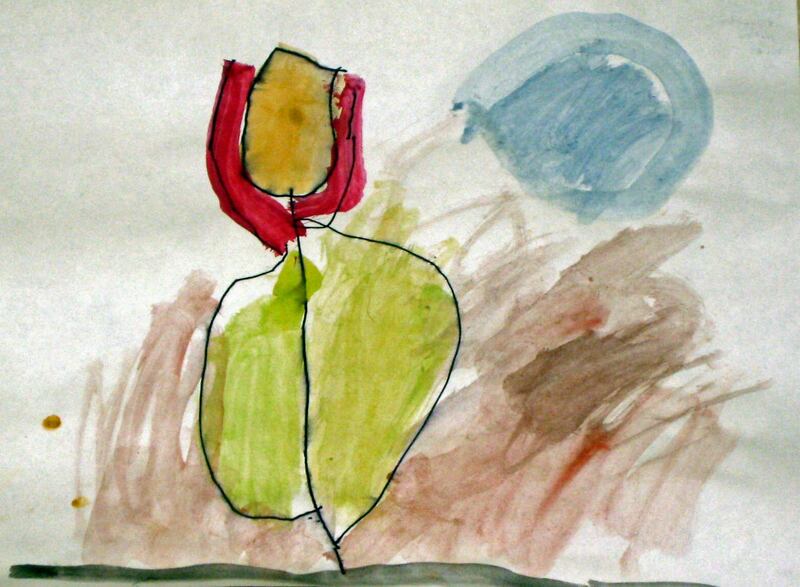 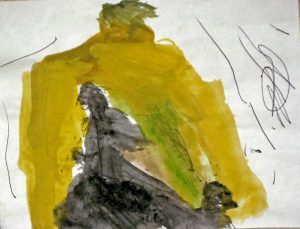 Ideas for projects and activities often come from observations of our environment. 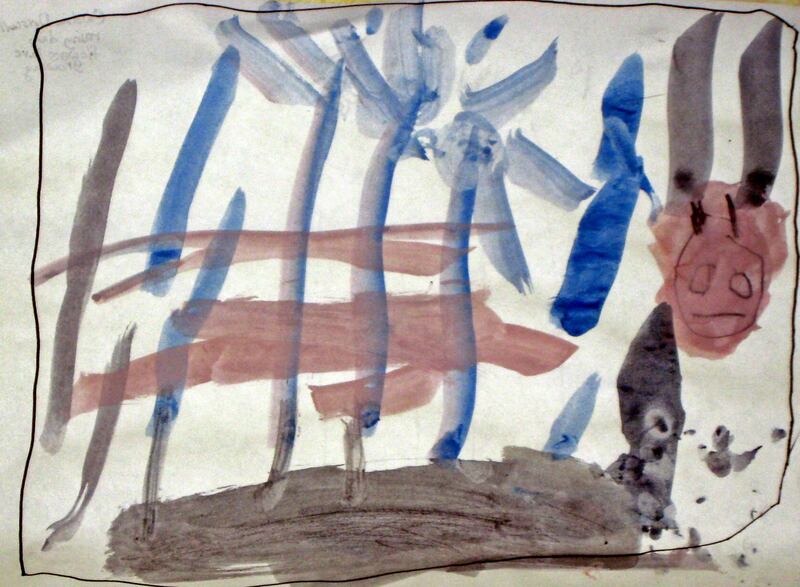 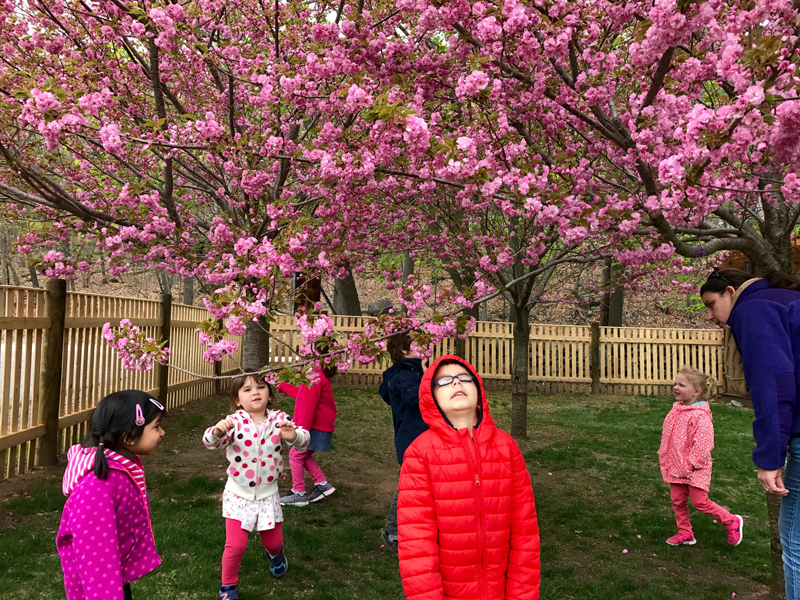 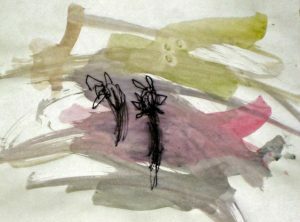 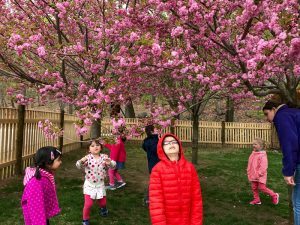 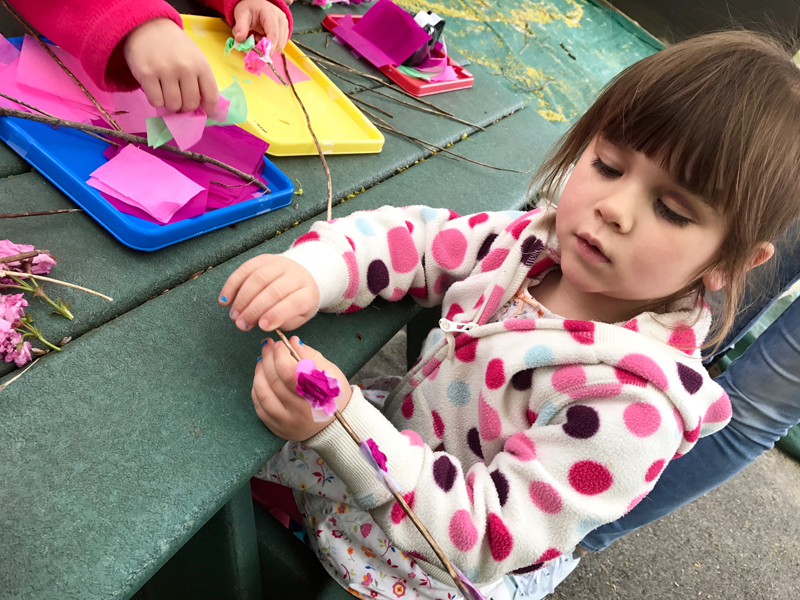 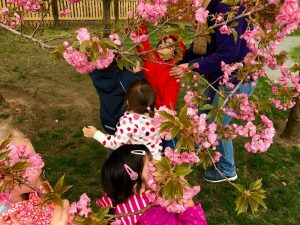 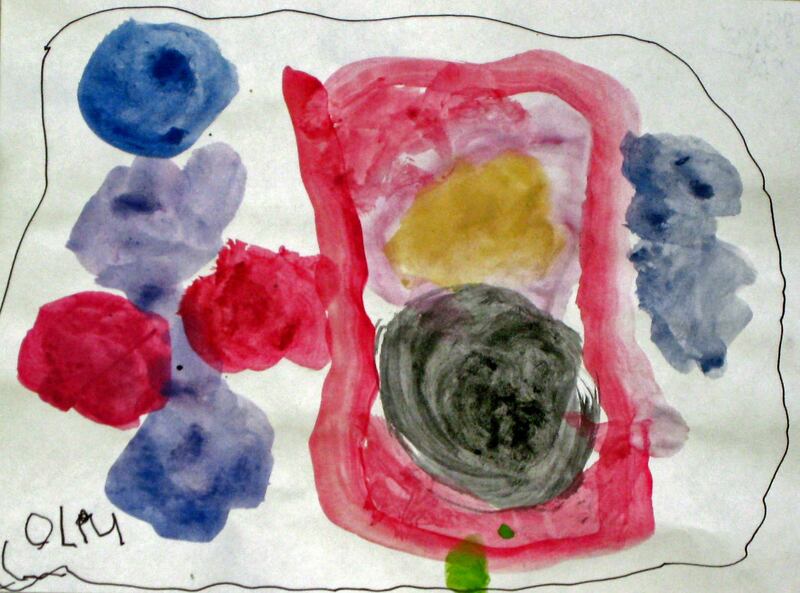 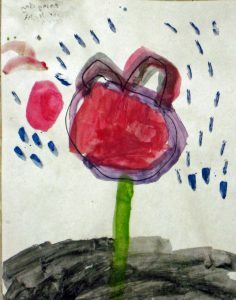 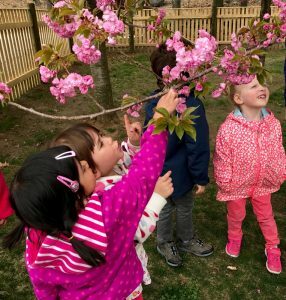 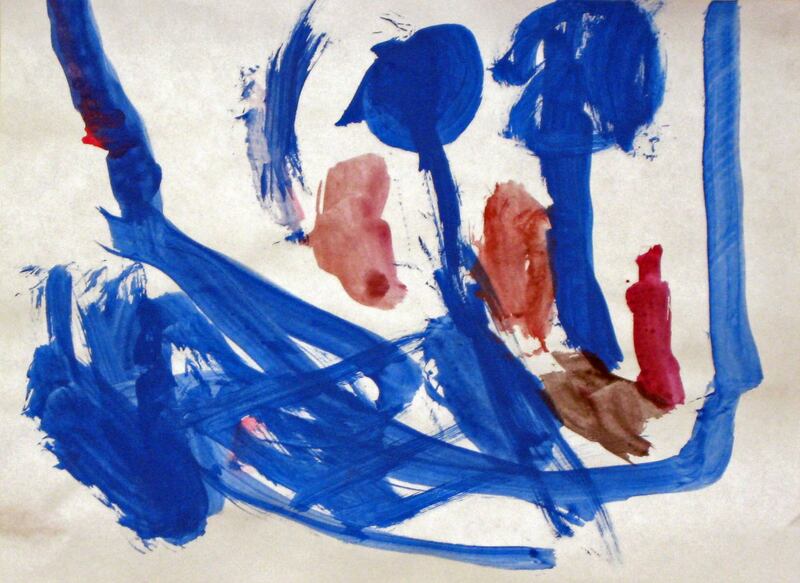 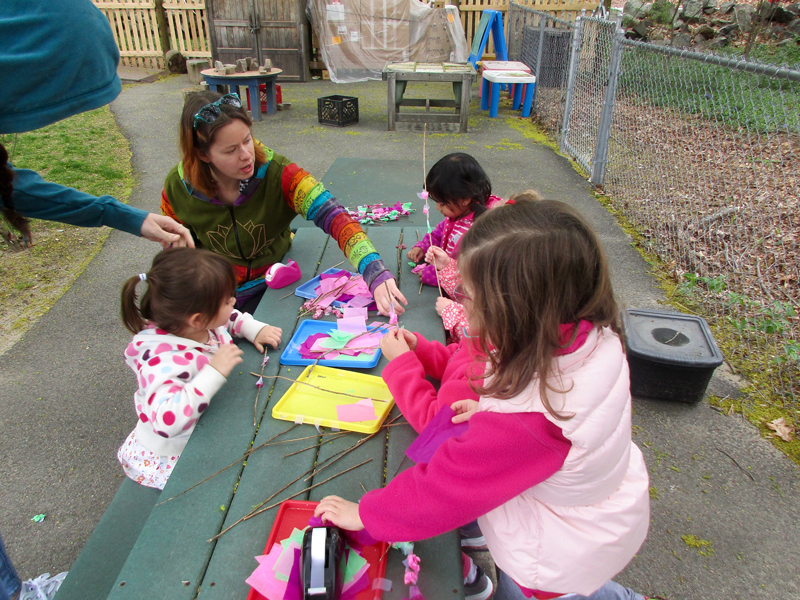 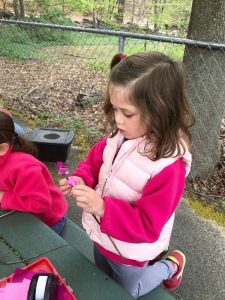 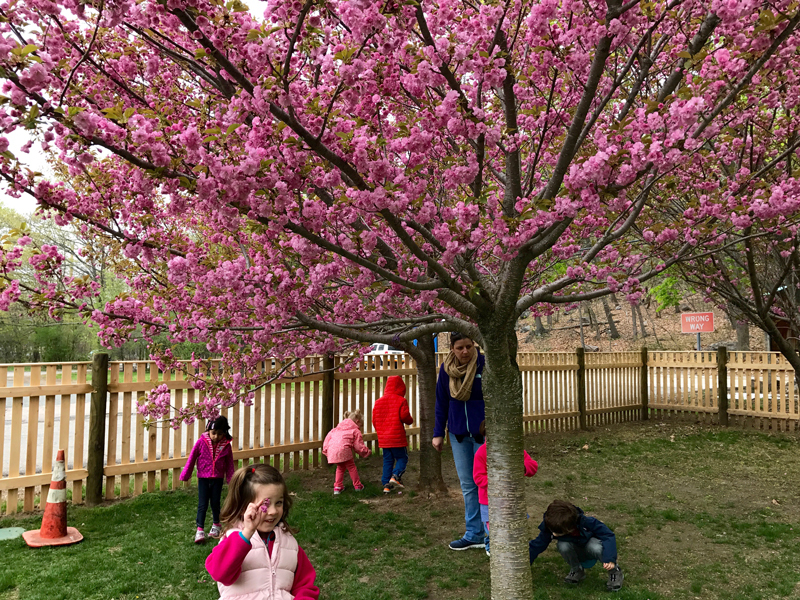 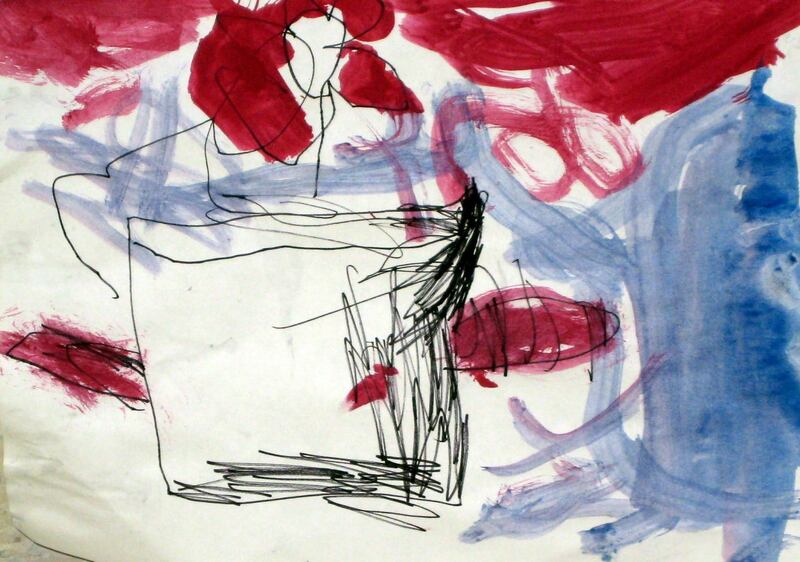 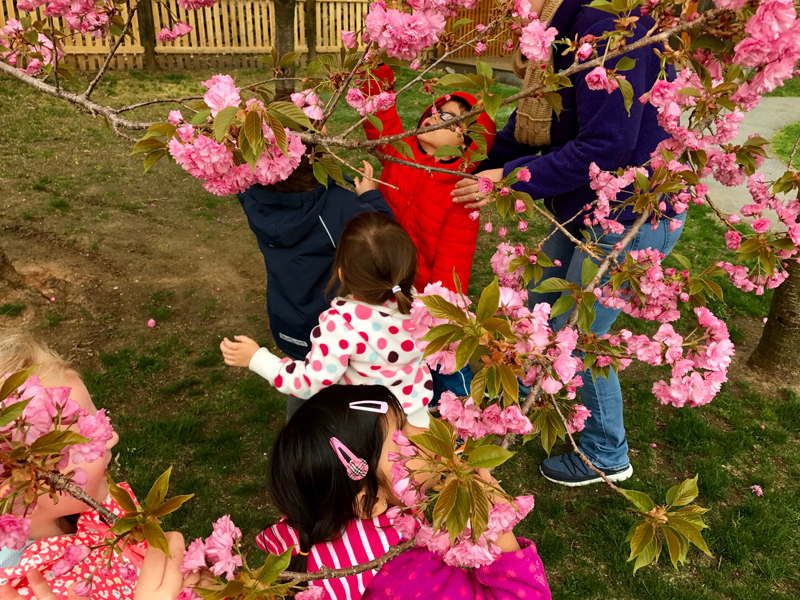 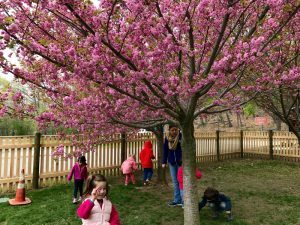 Here, children investigate cherry blossoms in the playground and then use tissue paper and sticks to create their own. After conversations and observations on previous days about the plants (tulips and peas) growing on the science table, we spent meeting time together closely observing our tulips in various stages of growth and decay. 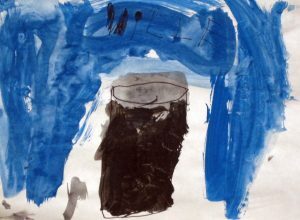 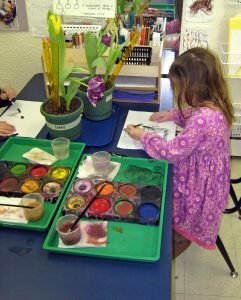 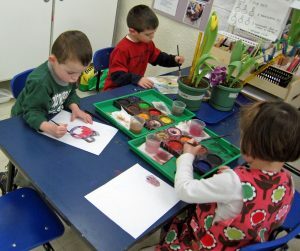 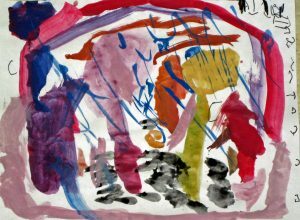 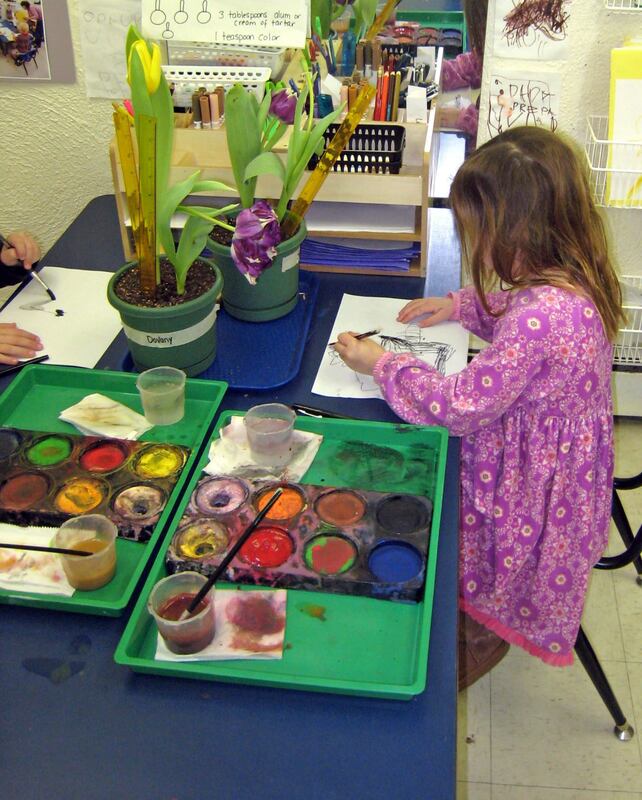 Then the teacher modeled one approach to documenting what we observed with fine black marker and watercolors, using ideas generated by the children.